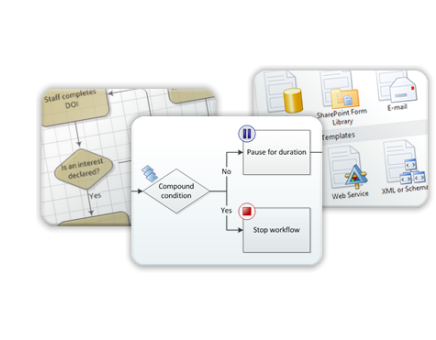 LightSwitch is a new tool which takes a very different approach to application development. LightSwitch is about quickly building solutions to access your data. 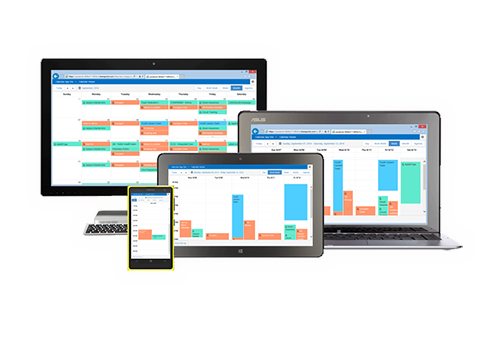 You can now extend SharePoint with bespoke SharePoint Apps that make use of SharePoint features. Over the last few years we’ve been expanding our experience in the social housing sector with clients such as A2Dominion, Adactus and Peabody. Having enabled SharePoint to benefit these housing associations we’re confident we can make a difference to yours. 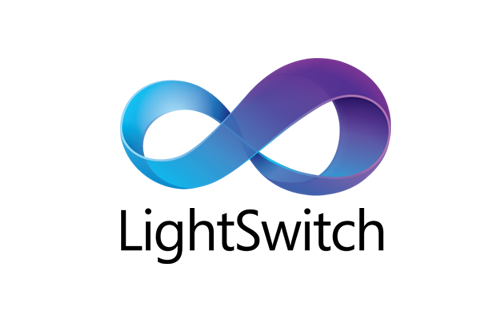 Professional Service companies in particular can benefit from implementing SharePoint. We’ve worked with architects, event management companies, golf biomechanics experts and others. 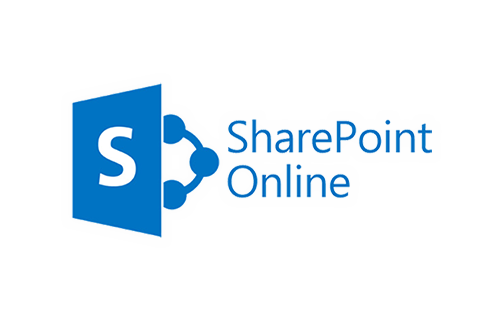 SharePoint Online is particularly cost effective for small and medium enterprises. Since 2006 we’ve worked in the education sector and cut our SharePoint teeth on college portals. Since then we’ve worked with universities, FE colleges and schools on a wide range of SharePoint solutions specifically tailored for the unique factors involved.